Morning y’all! 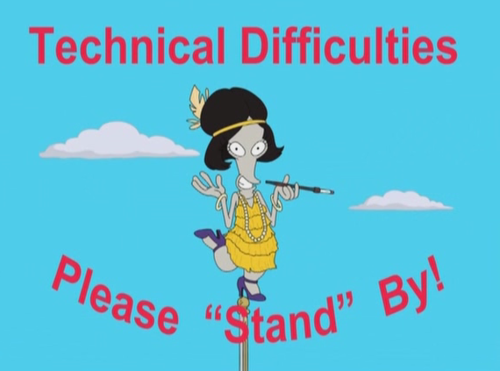 info@martinezyoga.com is having technical difficulties as I set up the blog. Please use salvador.l.martinez@gmail.com in the interim, if you want to contact me for any reason. Roger and I thank you! ← Answer is…Theme from Mahogany. Diana Ross.